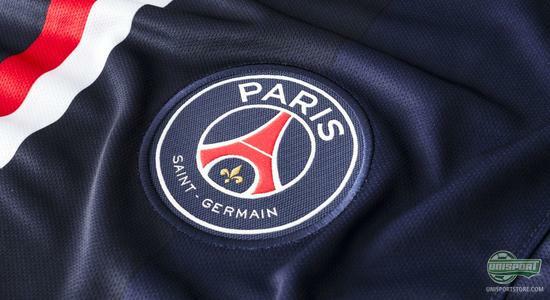 In December last year Nike announced that their partnership with Paris Saint Germain had been extended until the 2021/22 season. By the time that contract expires, the two parties will have worked together for 33 years and who’s to say that won’t continue even further. 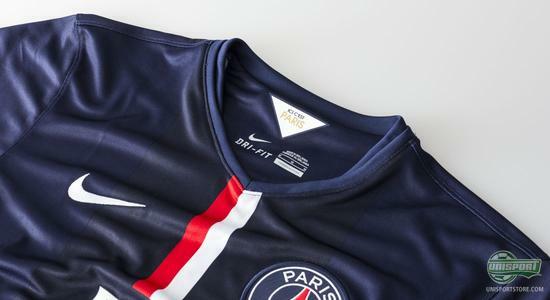 Staying in the present, Nike have now unveiled PSG’s brand new home-shirt, which Zlatan and Co. will try to conquer Europe with. We take a closer look at it here. A lot has happened since Nike took over responsibility for the PSG shirts in 1989. 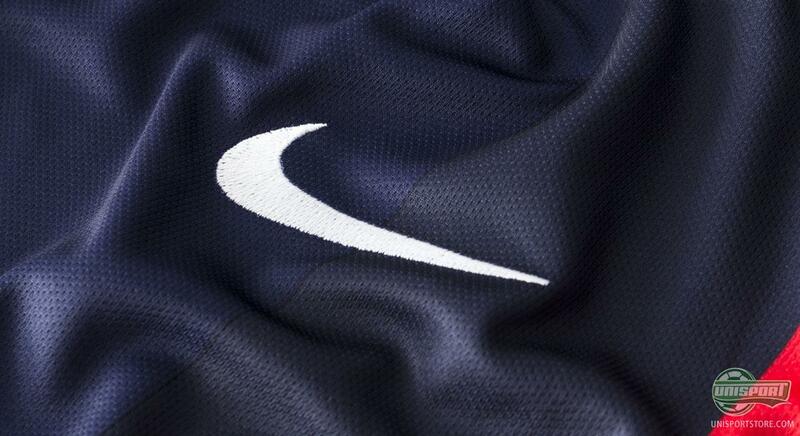 Especially on the shirt front, Nike have been good at experimenting with different combinations, where they have moved from a predominantly white home-shirt, to a red shirt, which has in recent times evolved into a mainly blue kit. A rollercoaster ride of shirt designs, which has not always been appreciated by the French supporters. Nike have therefore been far from frightened by experimenting with PSG’s colours and their latest contribution was also far from a safe bet. Luckily the gamble paid off and last season’s shirt was a roaring success. Nike have with this year’s shirt gone back to a blue, red and white striped shirt and our bet is the new kit will be every bit as well received as last years. 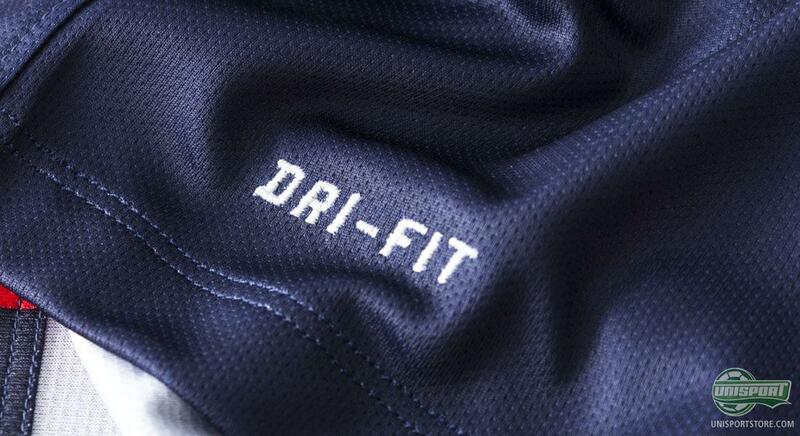 The shirt is still mainly blue, as this colour according to Nike represents the club grandness. If you go close to the shirt you will also realise that the shirt is made with two shades of blue, which gives a cool twist to an otherwise simple shirt. Unlike last season’s slightly untraditional shirt, the new shirt is not made with the two separate blocks of red and white, but instead with two lines running down the middle of the shirt. White symbolises club respect and red the burning passion they feel for the club. The clubs logo is still with the same design, however with a slightly darker grade of blue than before, so it matches the shirts colour. 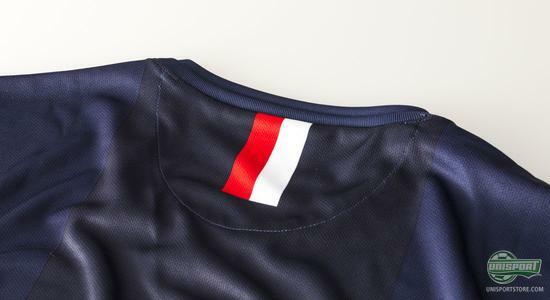 The collar has a slightly more modern design, with a semi V-neck that adds to the very fashionable design that PSG’s new shirt follows. 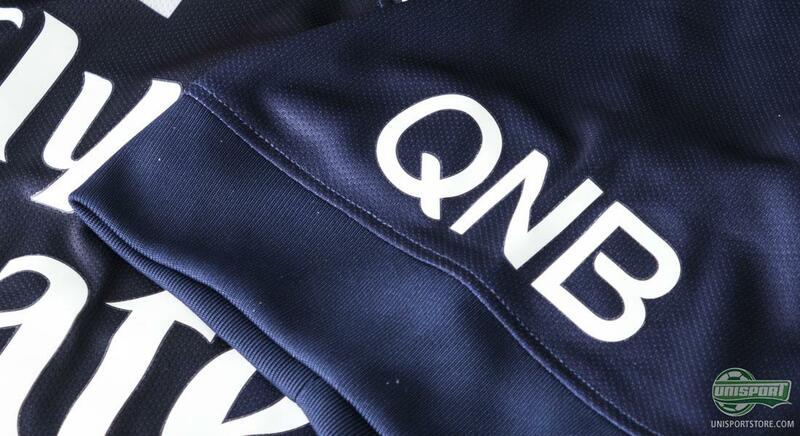 Unlike previous season’s shirt this year the sleeves will be completely blue, while PSG’s new sponsor QNB, can be found on the left sleeve. 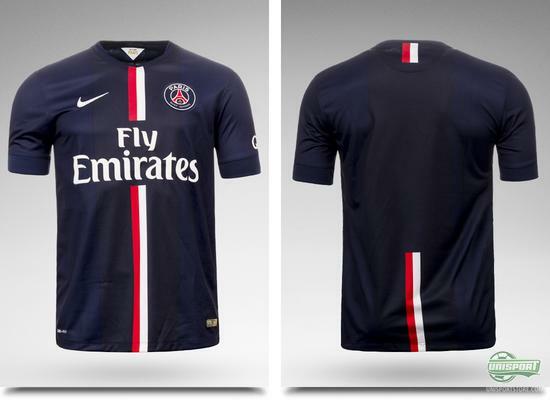 When Zlatan and Co. try to build on yet another successful season, they will be doing so wearing this new home-shirt from Nike. It is yet another shirt with a modern and fashionable blend, which is turning out to be quite a trend this early summer. 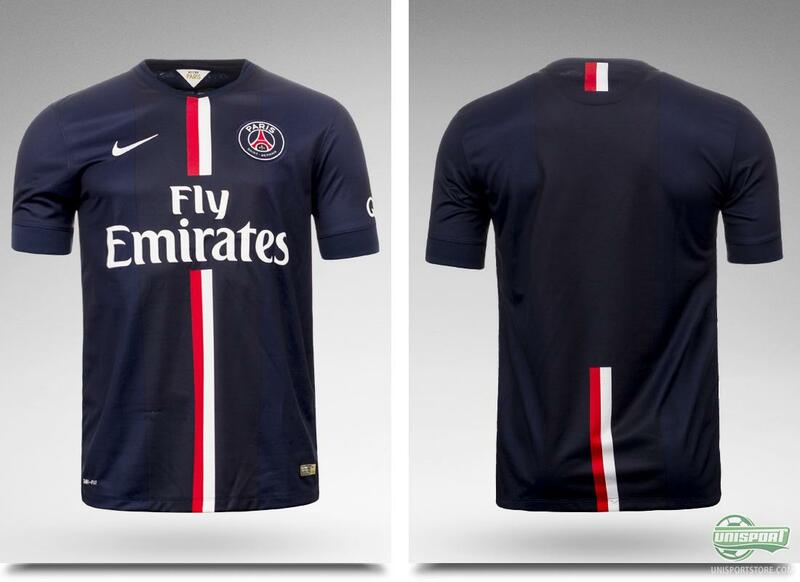 One thing you can be sure of is that if the always fashionable Parisians approve, Nike have done a good job. What do you think of the new shirt?